• Enhance the quality of life for residents of Cascade, Chipita Park, and Green Mountain Falls. • Promote and support the business environment of the Ute Pass/Pikes Peak Region. • Open the community spirit and life of the region to visitors and friends across Colorado and around the world. • Promote the friend and family recreational opportunities that our region is proud of. We will serve local businesses, organizations, and residents of the Ute Pass area with a goal to improve its economic viability while promoting and preserving its unique historical charm. Enrolling members and member businesses. Hosting mixers, networking, and regular Chamber meetings. Bronc Day, Thin Air Car Show, Greenbox Art Festival, Joyland Easter Egg Hunt, Trunk-or Treat, Community Christmas Tree Lighting, and other Family-Friendly Neighborhood Events. Marketing the various events and offerings of our region to the larger communities around Colorado. Encouraging participation and volunteerism among our residents and businesses. The Chamber will coordinate and support activities to improve the community and quality of life in the Ute Pass Area. It is our commitment to develop creative programs and provide activities that will benefit chamber membership. In particular, the Chamber will work with the Town of Green Mountain Falls (GMF), El Paso County officials and local community organizations to make the Ute Pass Area a better place to live and work. This active committee focuses on website development & maintenance, development of flyers & pamphlets, coordination of mailings, management of social media, and promoting the history of the Ute Pass Area to regional neighbors and potential new friends across the nation and around the world. This committee focuses on sponsoring the summer music series in Gazebo Park, Trunk or Treat and Scarecrow Alley and the Annual Tree Lighting as well as supporting the Thin Air Nationals Car Show & Green Box Arts Festival, coordinating with the Town of GMF for parties in the park (First Responder Benefit, etc. ), supporting events in Cascade & Chipita Park. This committee turns their focus on recruitment of new Chamber members, developing member packets, gift baskets, and updating member applications. This is a great way to make a big impact as a volunteer. And who doesn’t? This committee is focused on interfacing with the town and county governments to provide updates on business and chamber related matters. You will get to know to the GMF Board of Trustees, liaise with GMF/CP Volunteer Fire Department and Cascade Volunteer Fire Department, liaise with GMF Marshal Department, and work as an information liaison with local community organizations. This active committee focuses exclusively on the organization, planning, promotion, and execution of the longest-running one-day festival in the region; the Annual Bronc Day Festival. This committee has spots for creative people, numbers people, people people, and more. Join these friends and help keep an 80-year tradition growing and expanding. 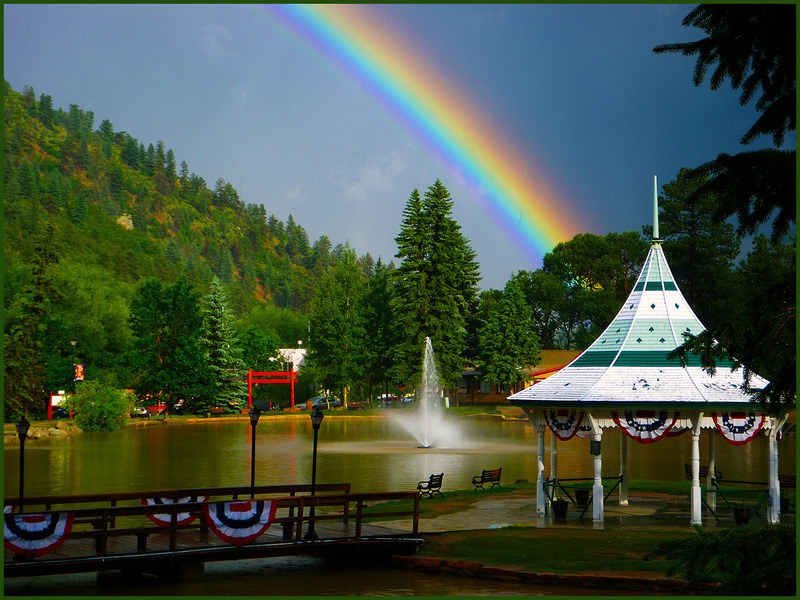 We invite you to join the Pikes Peak Chamber of Commerce. Business Membership includes: voting privileges, standing invitation to all Chamber mixers, participation in any Chamber sponsored event and inclusion into the Chamber Business Directory on the website as well as a Featured Business on the Chamber facebook page.